As a former small business owner, Lana Gordon knows firsthand about the challenges and rewards of running a business. 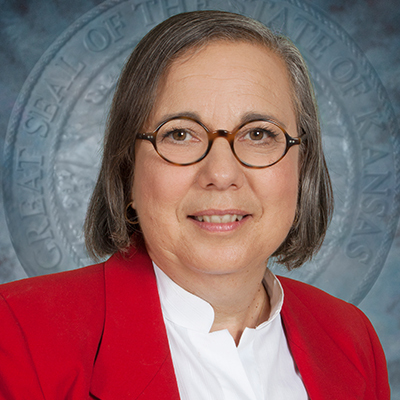 Prior to becoming Secretary of Labor, Secretary Gordon represented the 52nd Kansas House District for 12 years. In the Kansas House, she chaired the House Economic Development and Tourism Committee and House Education Budget Committee.